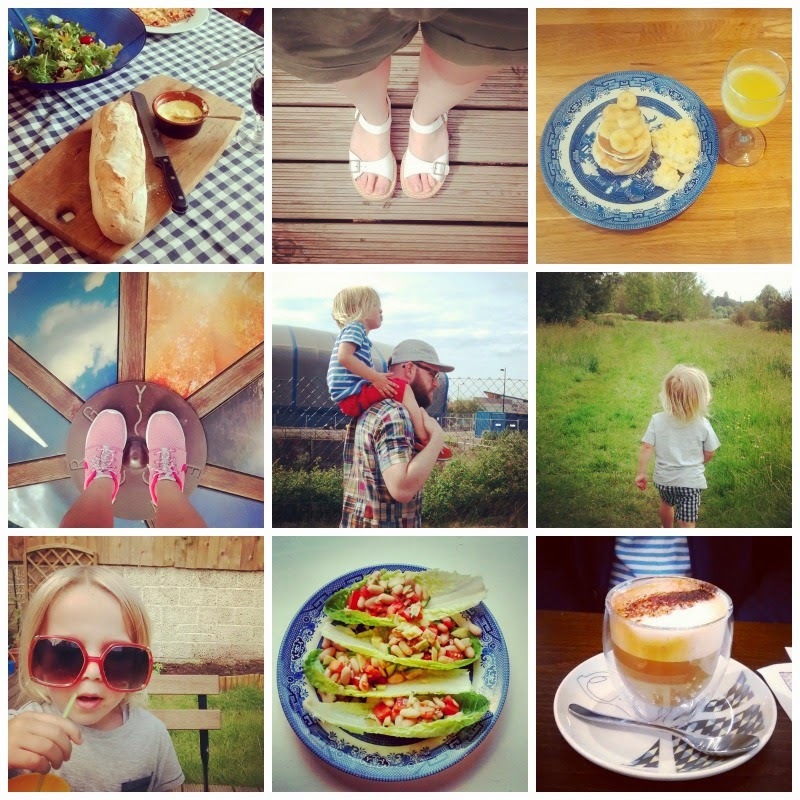 I realised I have not done an instagram roundup for a while so here is what we have been up to lately. I follow on IG, and I love all the photos. You live such an adventurous life, and your little is so cute. Lovely photos :) your little one is so cute.